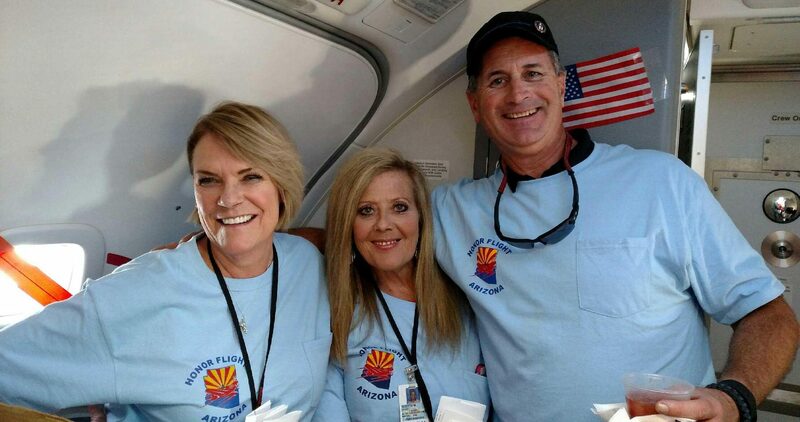 Honor Flight Arizona gratefully accepts donations of any amount to continue our mission of taking our WWII and Korean War Veterans to see their memorials in Washington D.C. at NO cost to the veteran. We operate under 501(c)(3) tax-deductible rules for non-profits. Trips are simply not possible without public support. 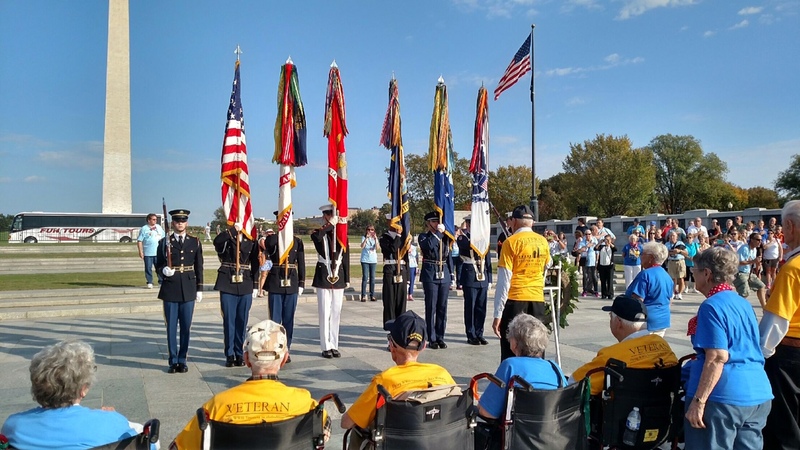 Prior to Honor Flight Network, our veterans had given up all hope of ever seeing their memorials. Now they have hope – but time is not on our side. 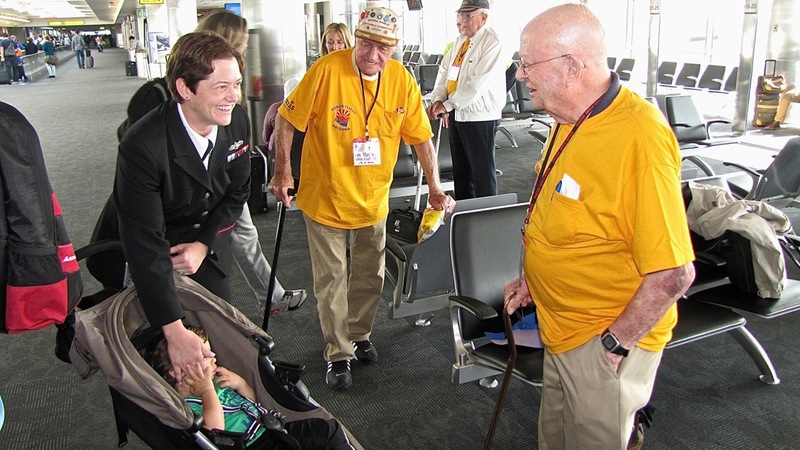 The mission of Honor Flight Arizona is to pay homage to our WWII and Korean veterans by providing the support needed for them to complete a three-day journey of honor and remembrance to their memorials in Washington, D.C. at no cost to them. Our secondary mission is to educate our youth about the impact of WWII and the Korean War and the freedoms our nation enjoys because of the service of the WWII and Korean Veterans.